Oh, you’d like to pay by card? That’ll be extra. On January 13th, 2018, the UK Government and European Union took a very significant step. The governing bodies became amongst the world’s first to ban merchants from charging customers additional pesky “hidden” fees to accept payment by credit card, and the European Union. The price you see in cash is the price you see for a credit card payment, and there are no exceptions. Charging consumers more for certain payment methods is specifically illegal. At the time of the move, much controversy was made as to whether this would hurt businesses, but recent data shows it’s been nothing short of a success. Anne Cairns, Vice Chairman of Mastercard has declared victory. Data suggests that credit card transactions have increased by considerable amount since the implementation of the “hidden fee” ban; and that’s good news for merchants and consumers alike. The highly lauded move is seen as a sticking point in Brexit negotiations, an area where “hidden fee” card surcharges could return should drastic actions come into play. Cairns cites that the UK is already 50% cashless, and there’s strong indication it could one day become entirely reliant on electronic transactions. Merchants throughout the European Union previously added surcharges for the acceptance of credit cards, Paypal and other payment methods including the dreaded “Amex surcharge”. These customer surcharges could climb up to 3% of a transaction, which one high value purchases such as airline tickets is no laughing matter. It’s been proven that rather than convincing people to pay with an alternative method, these surcharges tended to dissuade purchases. Recent reports also note that the rising cost of safely depositing cash and maintaining systems which protect against employee cash fraud is actually more costly than many credit card transaction fees charged to merchants. At the same time, innovative mobile payment methods, even from mobile phones are increasingly commonplace. 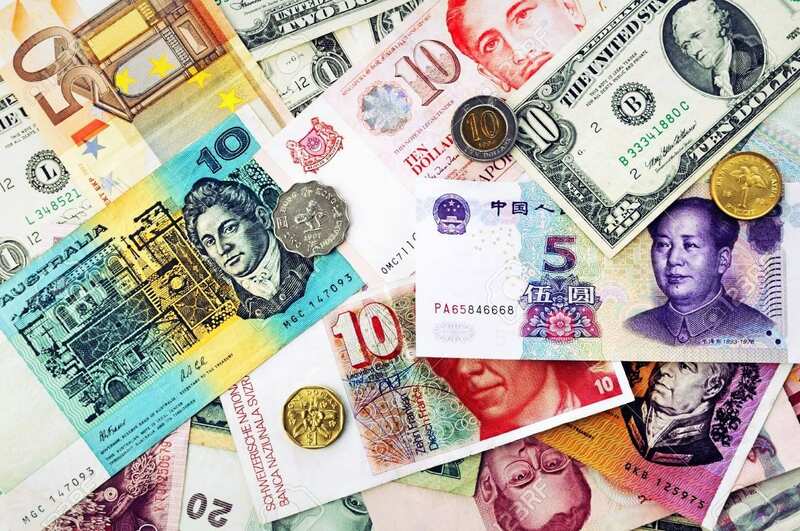 Just a few years ago, virtually all credit cards charged foreign transaction fees. These fees are now being bypassed at an exciting rate, all around the world. The elimination of “hidden” charges has now been proven to boost merchant sales, volume, transactions and all other finance metrics for positive consumer behavior. With any hope, the UK’s ban of these hidden charges which sting consumers will prevail through any future deals and progress towards “fee free” money will reign. They just hide the extra charge in the exchange rate now instead. I would like a law against that.